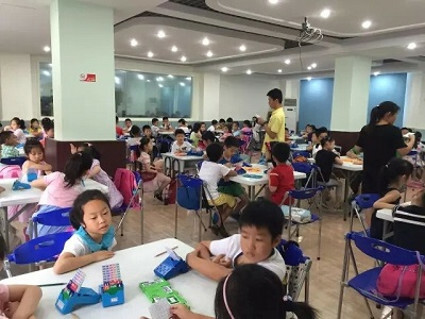 From July 1 to July 9, the rainy season brings the city sultry weather and humidity while the fresh and youthful atmosphere inside Shanghai Shengxing Teenage Bridge Club is in striking contrast. 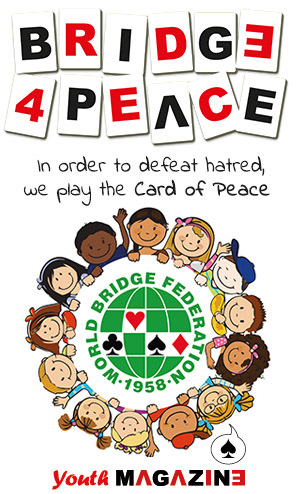 The kids’ elegant bridge etiquette and deep passion for bridge fills the entire venue. Each kid treasures the opportunity because they enjoy the culture behind bridge and the atmosphere. 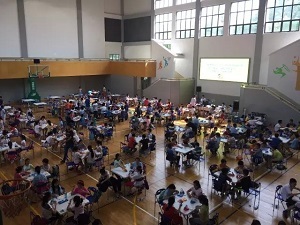 Download and read the full article, translated by the Shengxing Teenage Bridge Club about this amazing and incredibly successful event.